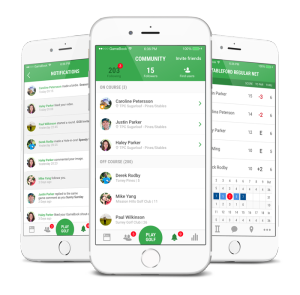 Golf GameBook is the digital scorecard that gives you a gallery of fans every time you’re on the golf course and a diary to store your golf memories. It’s like a clubhouse in your pocket. 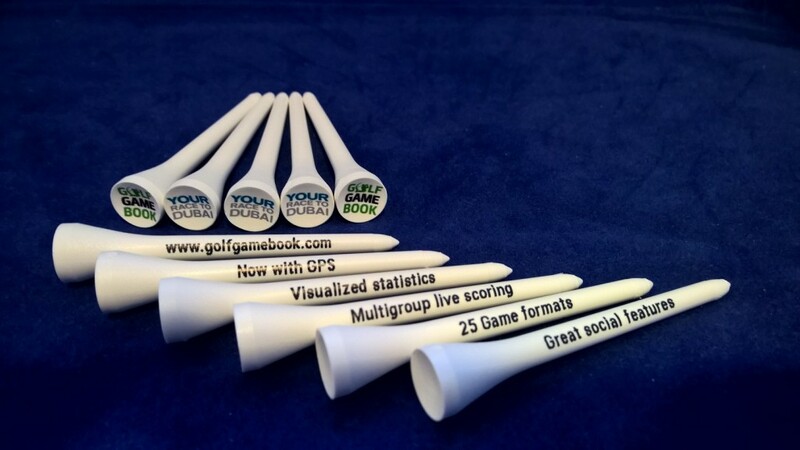 BioGolfTee is #1 tee at the Challenge Tour and official Tee at LET Access Tour 2016. Congratulations Ricardo Melo Gouveia. 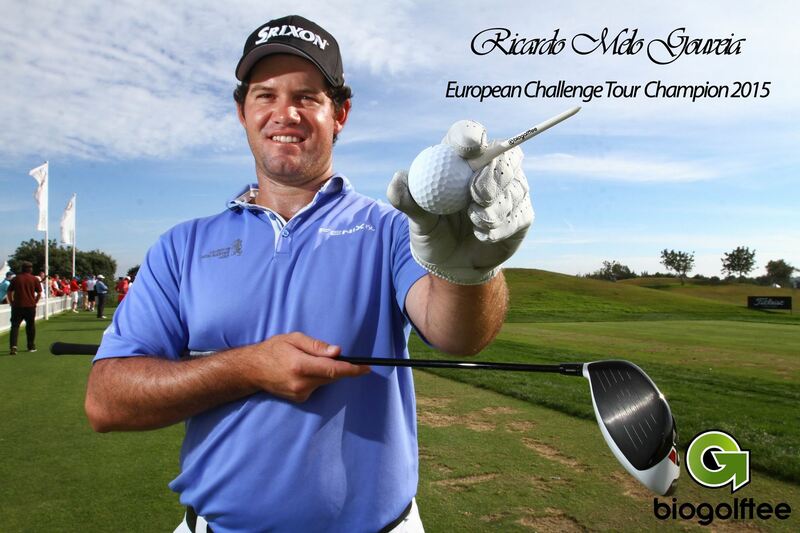 The first Portuguese player to win the European Challenge Tour and achieve the best ever ranking of a Portuguese player on the European Tour. 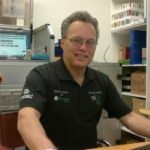 Golf Coat Ltd. made partnership deal with LET Access Series. 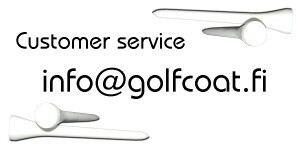 We will produce BioGolfTees to all 14 LETAS competitions for players and participants to enjoy. 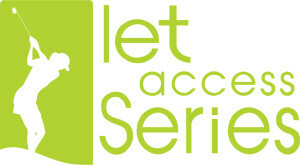 Go checkout where’s your nearest LETAS course at www.letaccess.com.